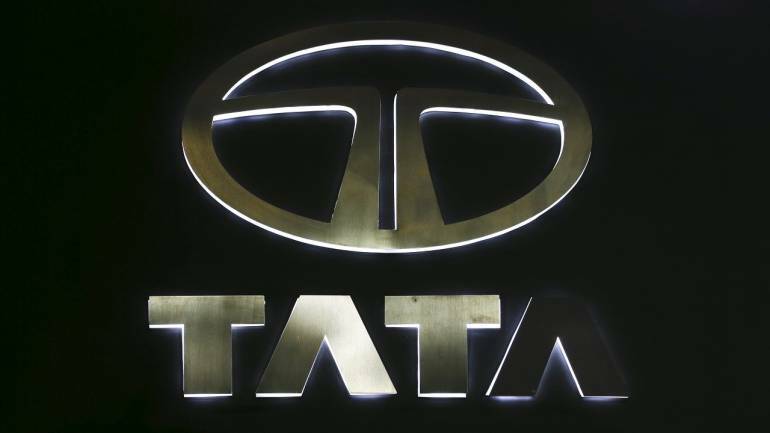 Brokerage firms such as Axis Capital and Motilal Oswal downgraded Tata Motors post December quarter results which were impacted by an exceptional item of asset impairment of Rs 27,838 crore. The company had reported a profit of Rs 1,214.6 crore in the same quarter last fiscal. The company’s consolidated revenue in Q3 was at Rs 77,001 crore while operating profit was at Rs 6,522 crore. The stock fell more than 20% to Rs 141.90 in the morning trade on February 8 after opening at Rs 164.65 on BSE. The stock closed at Rs 182.90 on February 7 on BSE. Reacting to the results, most brokerage firms reduced their earnings per share (EPS) estimate for Tata Motors and reduced their target price on the stock. CLSA, which retained sell rating on Tata Motors, has a target price of Rs 150 which translates into a downside of 17 percent from Thursday’s close. JLR reported a loss for the third straight quarter as net sales declined by 1 percent on a YoY basis to GBP 6.2 billion, as volumes fell 11 percent on a YoY basis. EBITDA margin shrank 180 bps to 7.3 percent impacted by one-off cost on account of de-stocking and warranty cost. JLR margins declined on a QoQ basis despite higher volume. The big asset impairment dragged Tata into a consolidated loss. The demand outlook has worsened in recent quarters in China & India. The global investment bank slashed its FY19-21 EPS estimate by 2-66 percent. The stock will remain weak given insufficient near-term product triggers, said the CLSA note. The weak sales in China and de-stocking has impacted JLR numbers. The December quarter JLR revenue was at 6.2 billion pounds, while the loss stood at 3,129 million pounds. The finance costs increased by Rs 321 crore to Rs 1,568 crore during Q3FY19 versus same quarter prior year. Axis Capital downgraded Tata Motors to ‘hold’ post December quarter earnings and reduced its target price to Rs 187 from Rs 217 earlier. JLR’s EBITDA margin stood at 7.8 percent which was 200 bps below estimate. It is tough to bottom fish in the company while P&L seems to be near trough. We will get constructive on JLR once china volumes stabilize, and Brexit concerns are behind us, said the note. Motilal Oswal downgraded Tata Motors to Neutral post December quarter results with a target price of Rs 166. The brokerage firm also slashed its FY20/21 consol. EPS estimate by 21%/13%. Consequently, Motilal Oswal’s net debt estimate for Tata Motors has more than doubled, dragging down the equity value. Hence, it downgraded their rating to Neutral with a target price of Rs 166 (Mar’21E SOTP). Deutsche Bank maintained its hold rating on Tata Motors post December quarter results and reduced its target price of Rs 175 from Rs 195 earlier. The operating environment is likely to remain challenged in the near-term. The only positive in the results was the performance of the India business. The brokerage firm slashed FY19 EPS forecast by 38 percent, FY20/21 EPS by -10%/+8%, and has also slashed FY19e JLR EBIT estimate by 62 percent. The company expects JLR EBIT to improve in Q4 but remain negative for FY19 and FY20.